Looking for a way to give your event or business some unique personality that will stand out from the rest? 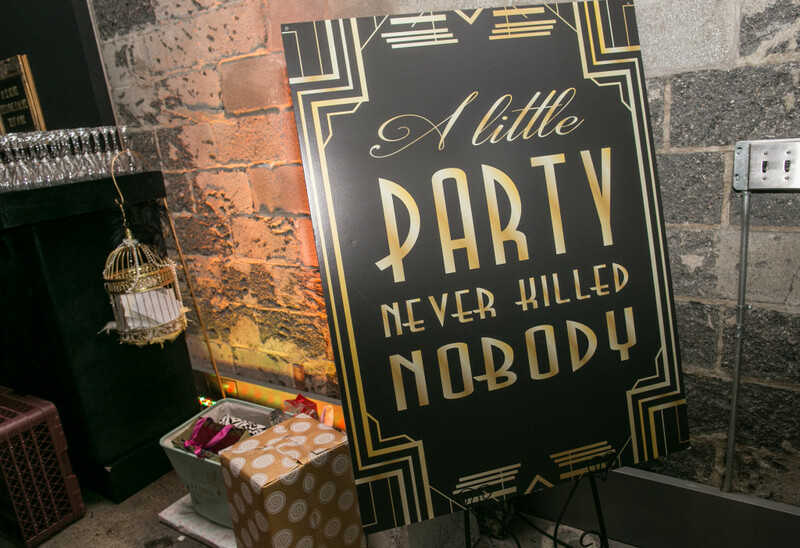 Bombshell Graphics can spruce up any event with custom banners, signs, and vinyl printing. Using banners and signs attract attention and can be used to display important information like charts, maps, and pictures. No matter the design, we got you covered for all sign and banner printing needs! Our banners and signs are completely custom, meaning we can display any sort of design or information that you need. Our high tech vinyl printer gives us the ability to design and print on a variety of substrates and surfaces, creating unique banners and signs that no one’s ever seen before. We can print any size you need to assure that your message is conveyed at its best. Every detail matters and we’ll even print your sign and banner going whichever direction you need it to, so your message is displayed the best way it can be. Along with looking great, our custom signs and banners are also cost-efficient. Our sign printing method allows us to print your signs and banners in a quick and cheap fashion. We also provide different sign styles that all vary in price and use. Signs and banners don’t require any sort of installation which saves you both time and money. Ordering and using our banners can be used more than one-time, our banners last and can be used multiple times. Bring our banners to conventions to get your brand’s name known or place them in-house where you can display new products and deals. Banners can be a very useful tool for spreading your companies message. Our vinyl banner options are great for companies that want a long lasting banner that can be displayed in both an indoor and outdoor setting. If you’re looking for affordable custom banners and signs, look no further than Bombshell Graphics. Our design and printing team will make you a high-quality banner or sign that will steal the show. We offer high-quality banners and signs in Boston, New Jersey, Connecticut, Delaware, Hartford, Long Island, Massachusetts, New York, Pennsylvania, Philadelphia, Rhode Island, Virginia, Washington DC, Westchester, and nearby areas. To make your banner and sign ideas come to life, give us a call at 862-210-8408.